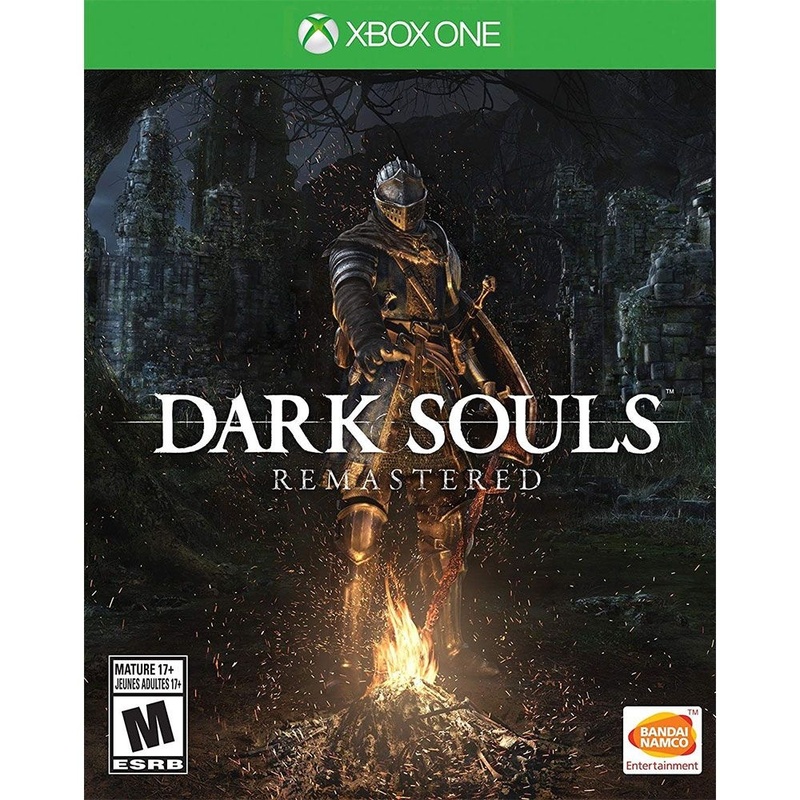 Dark Souls Remastered Video Game for Xbox One. Released 2018. Rated M for Mature. - Delve into an epic dark fantasy universe stricken by decline and the Curse. Explore its intricate world design - full of hidden passages, dungeons and secrets - and uncover its deeply rooted lore. - Each playthrough surprises you with new challenges and unexpected facets of the game. Don't bet on completing the game only once. - Hundreds of unique combinations of weaponry, armor, magic and crafting options to create your own playstyle and gaming experience. - From your first steps to mastery, build your character while refining your playing skills. Learn to strategize freely and experience the rewarding taste of overcoming daunting foes. - Whatever your motivations are to play online - collaboration or confrontation, support or betrayal - you'll find your true home among the nine covenants. Which allegiance will you choose?